The Co-op has started 2018 on a high note, announcing the creation of 1,600 new jobs. The grocer intends to open 100 new food stores during the year in an ambitious expansion plan. There will be new premises in Bristol, Plymouth and York, as well as 20 new stores in London, 19 in Scotland and ten in Wales. The £160 million proposal will also involve a major facelift and refurbishment for the Co-op's existing 150 stores. 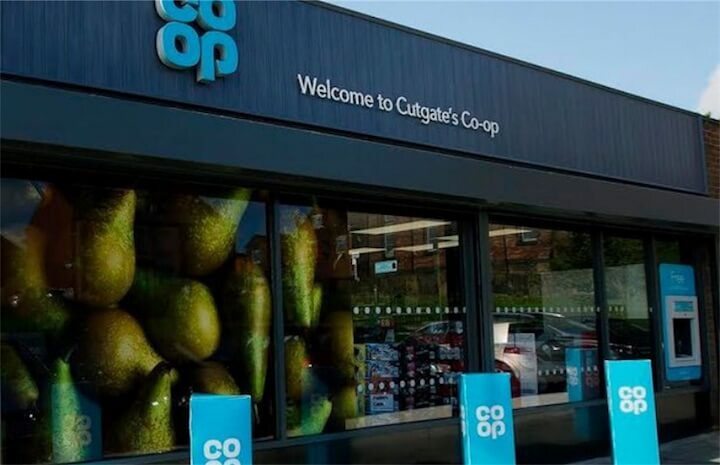 The Co-op is also currently awaiting a decision from the Competition and Markets Authority on its proposed take over of convenience shop chain Nisa, at a cost of around £143 million.